1. 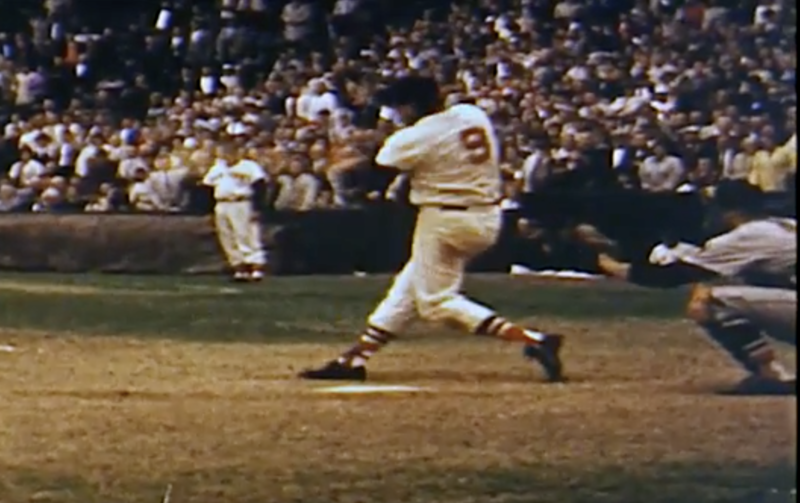 Former Boston Red Sox legend, Ted Williams, was a sight to be seen when in the batter's box. For almost 58 years, his last MLB game and famous at bat had only been seen in black and white footage....until recently. 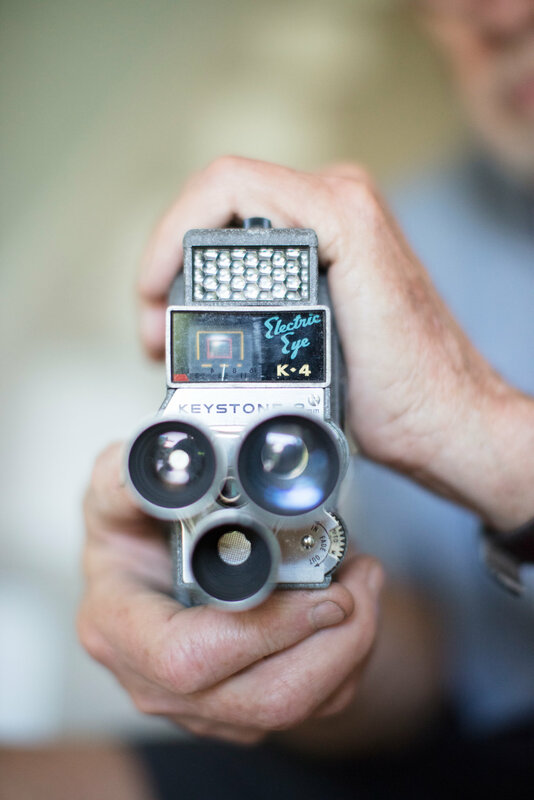 Video footage that was shot by a 19 year old college student back in 1960 found it's way out of a desk drawer and resurfaced for the world to see. Read the story and view the footage here. 2. Mike Trout continuously shows the world why he's a class act and an asset to the game of baseball, both on and off the field. While some feel like Trout could put more effort in building his brand for marketability, his team praises his actions saying that "his brand is built upon generously spending time engaging with fans". Mike says, ""Obviously not a lot of people see it, but I take time every day. I make sure I do that. As a kid growing up, I could see myself being in the same shoes as that kid wanting an autograph or wanting to meet their favorite player. I think it's cool to put a smile on people's faces." Read the entire story and see other #MikeTroutMoments here. 3. Alev Ketler, an athlete on the USA Rugby team, is a great example of how one door opens after the one you were trying to walk through closes. Alev, who competed for both the Wisconsin Badgers' soccer and hockey teams had a big dream. Her goal was to play for the USA Women's Hockey team in the 2014 Sochi Winter Olympics, followed by punching her ticket to the 2016 Summer Olympics for the Women's National Soccer Team. When she didn't make the final cut for the the 2014 Olympics, she felt as if her athletic career was over. 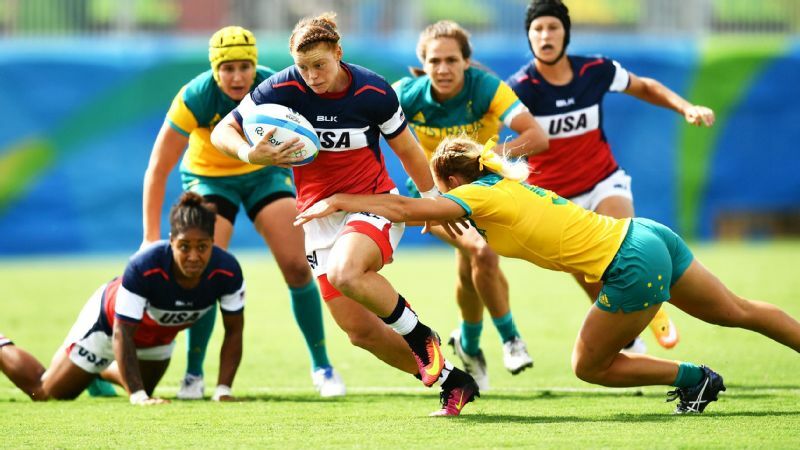 That was until she received an unexpected phone call, inviting her to join the Women's USA Rugby team. Two years later, her dream to be come an Olympic athlete came true...just on a different stage. 4. The road to the Little League World Series is underway. One young lady threw a perfect game during this week's Little League® Softball East Regional! You can follow all of the Little League Baseball and Softball Regional and World Series events on GameChanger. Check out a list of this summer's tournaments on the Little League Live Scoring Page. 5. 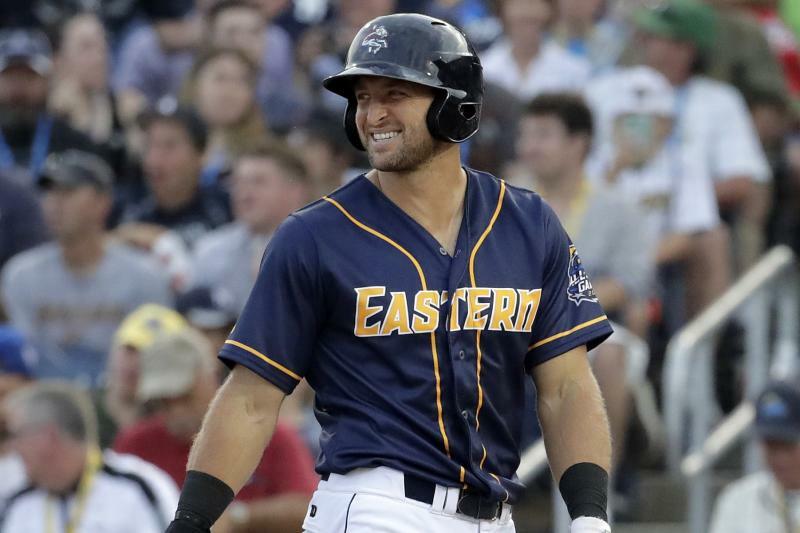 This was looking like it was going to be the summer for Tim Tebow's big break into the Major Leagues. That was until Tebow broke is hand this past weekend, requiring a season ending surgery. The 30 year old athlete now has to decide if he's going to try one more season or hang up his cleats. What do you think? Does he still have a chance, or has his window closed?